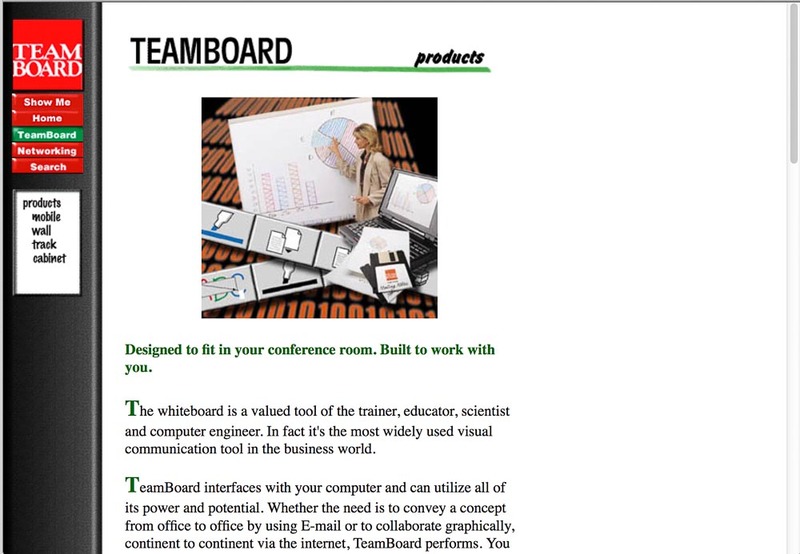 TeamBoard.com launched in the fall of 1996 with an edgy look for the times. 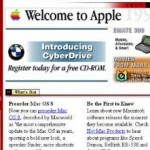 View a gallery of images of that early website here. 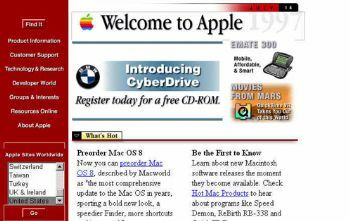 For comparison this is the Apple.com web site as it looked at the same time period.